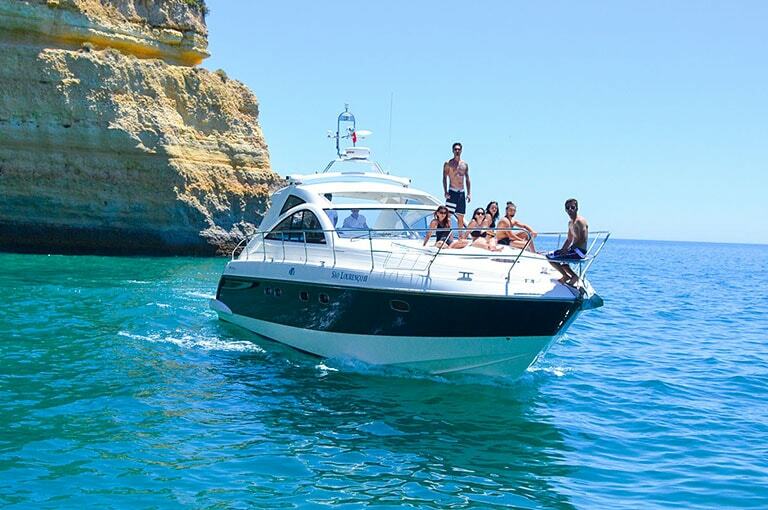 Stag Private Party Cruises in the Algarve are the best way to celebrate with your pals on one of our Private Stag Party Cruises in the Algarve! The Algarve Stag Private Party Cruises is a must on your stag do weekend and would not be complete without one of our luxury boat cruises. We tailor the trips to your tastes and we have an extensive range of boats to suit all budgets. Discretion with all cruises and any requests accepted we have something to suit all your needs and will go that extra mile to ensure smiles all around. Champagne Cruises Vilamoura can cater for groups from 6 to 60 and guarantee to make the Stag party the most memorable day possible in the Algarve. Book your Charter today. Our team can help to arrange your evening entertainment, there knowledge of the hot spots will makes sure you make the most out of your time out. Discretion guaranteed. 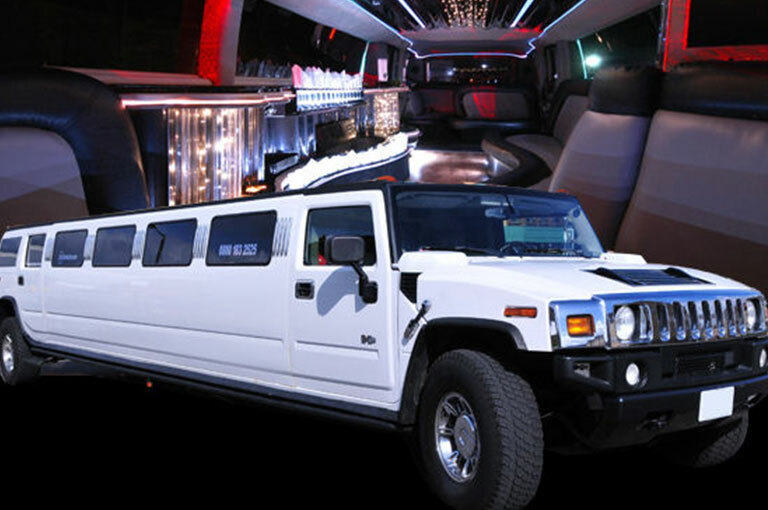 Luxury Car Hire whether you want to hire the car you normally drive at home, or rent an exotic supercar you’d love to drive but not to buy, Champagne Cruises Luxury Car Hire caters to your exact lifestyle needs. If you’d prefer to be driven around, just choose a car and we will provide a professional, knowledgeable, and safe driving chauffeur. 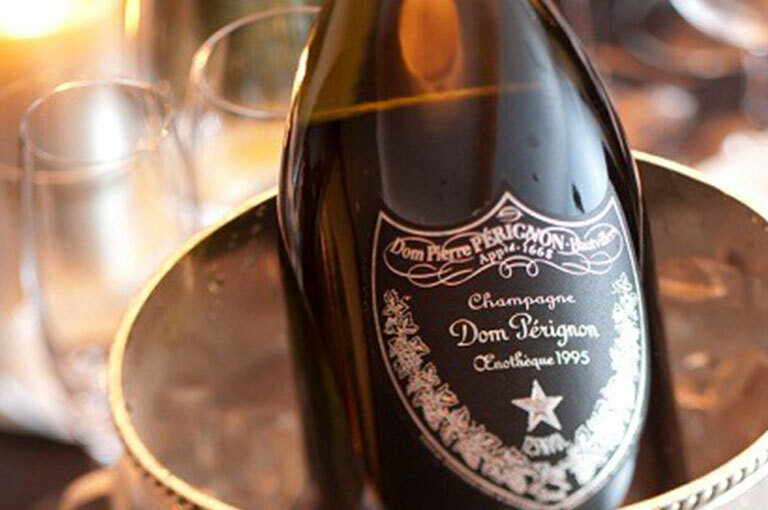 Whatever the occasion Champagne upgrades on our luxury charters are the perfect way to celebrate. We have a range of options and champagnes to suit any budget or taste. The Champagne Cruises are all stocked prior to departure to ensure the Champagne is kept at the optimum temperature. If you have a particular Champagne that you would like to have on your cruise then drop us an enquiry and we will do our best to locate it for you. For more information on our Boat Charters, Private Luxury Yacht Rental, Boat Hire and Special Events or any other Services, please get in touch with us from the form below.